On Sunday, Tiger Woods claimed his 5th Master’s title and 15th Major tournament victory at the Augusta National. His triumphant comeback has been applauded by Golf audiences around the world, including rival and 18-time major winner Jack Nicklaus, who said the win was “fantastic for the game of golf”. 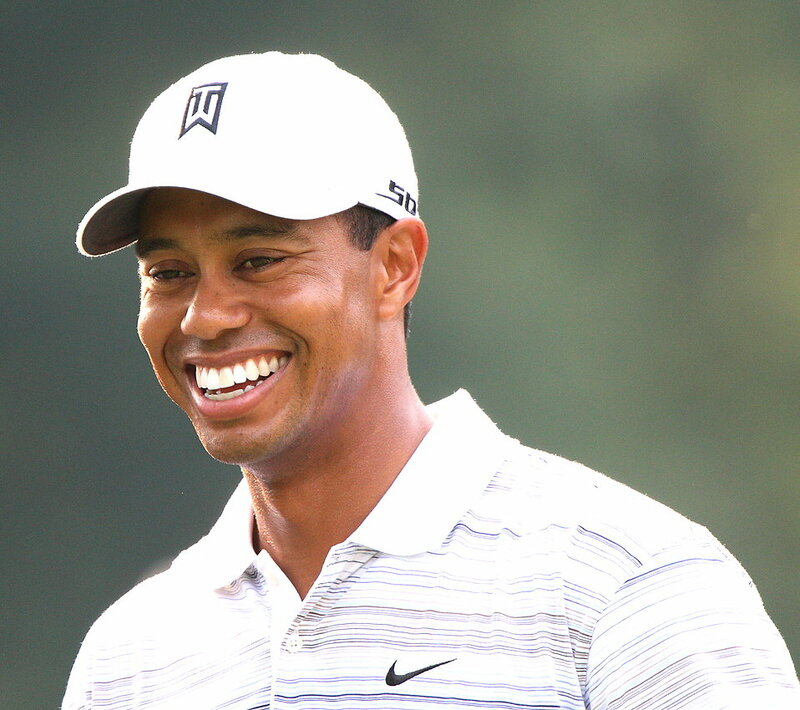 Woods had taken an indefinite break from golf in 2009 after public admissions of his infidelity and breakdown of his marriage headlined all major news outlets. Scandals followed in 2017, when the golfer, ranked 1,199th at the time, pleaded guilty to reckless driving.